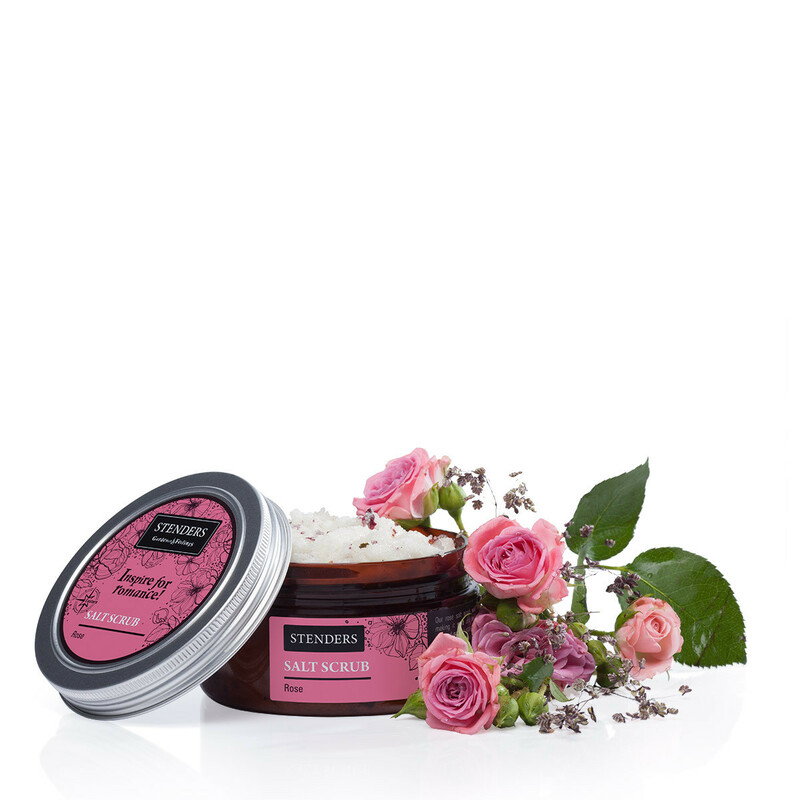 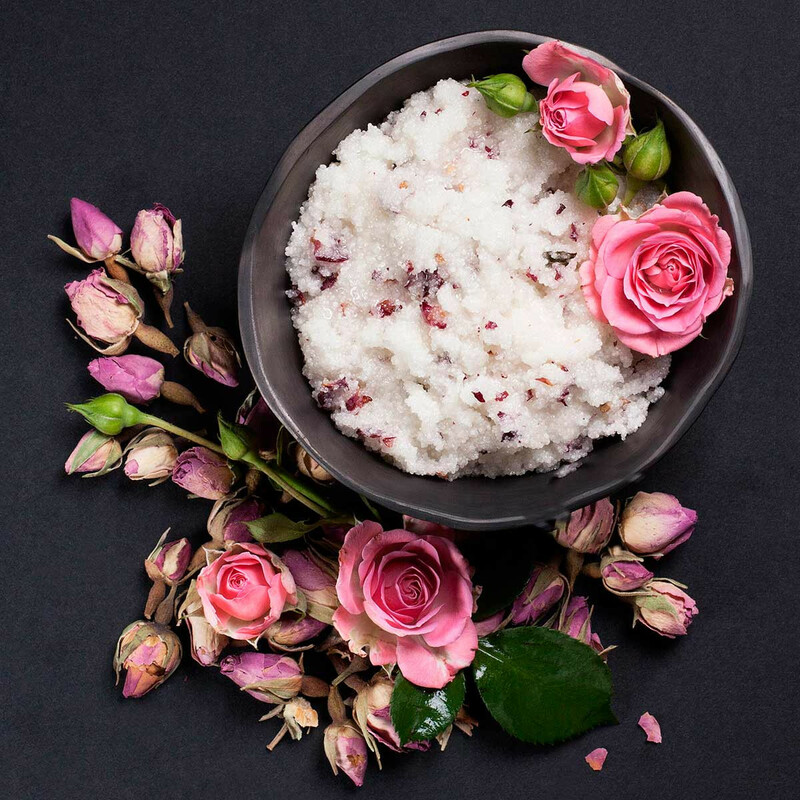 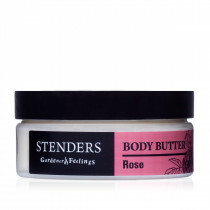 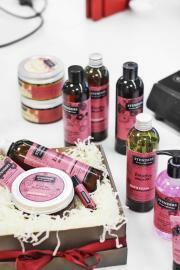 Our rose salt scrub will deeply cleanse your skin, making it soft and healthy radiant. 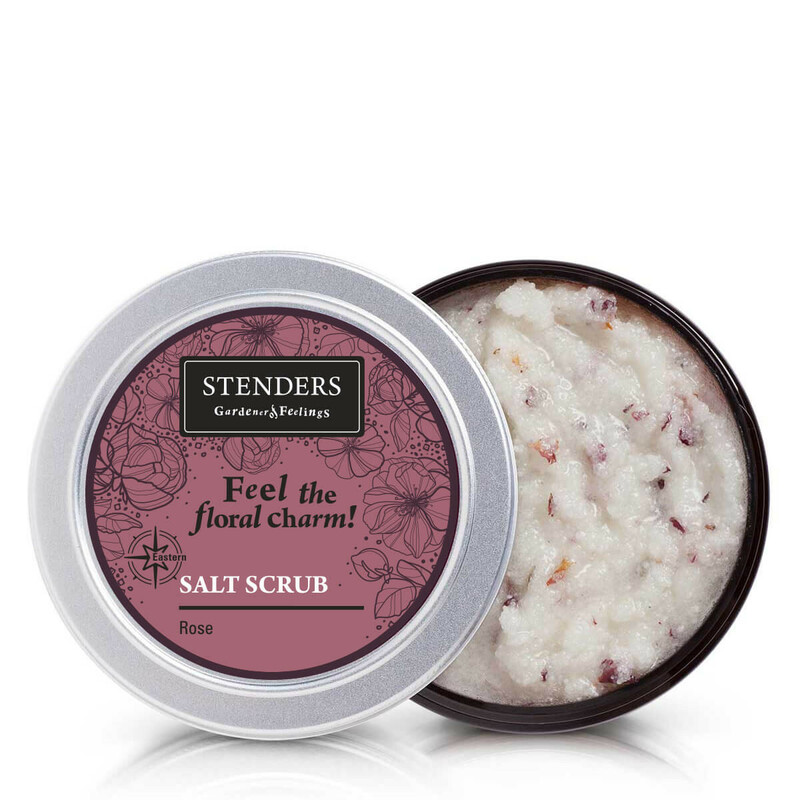 Polished salt crystals will ensure gentle peeling effect, while shea butter, sweet almond and jojoba oil will nourish and soften your skin. 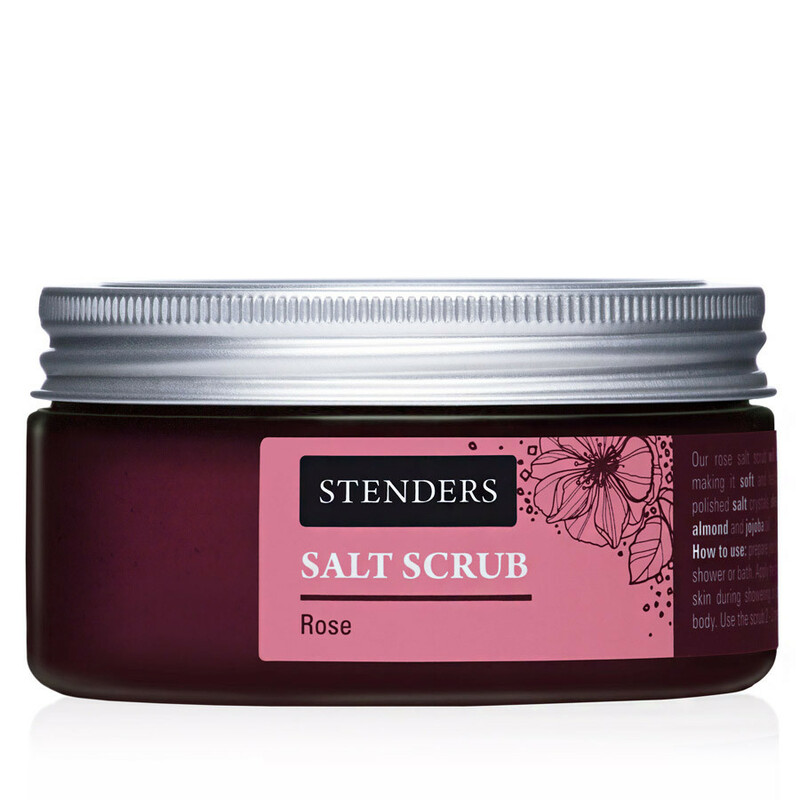 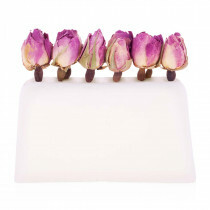 Rose petals added to the scrub will release classic floral fragrance in your bathroom and inspire you for romantic moments.